ROTATE rotors are precision machined and polished to achieve a smooth and accurate finish. Each rotor is then plated chrome twice for corrosion protection and wear resistance. The thickness of chrome plating is 1:1. 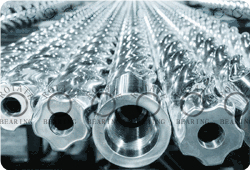 Rotor is a chrome-plated screw rod, which runs inside the stator. Stator is made by squeezing rubber sleeve on the wall of steel tube, there forms spiral structure with a certain geometric parameter. 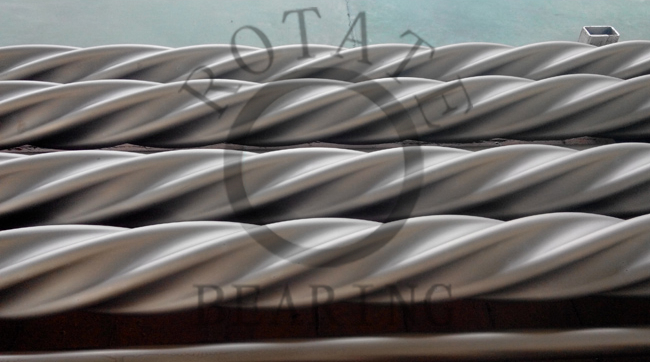 Rotor and Stator matches with each other, to form spiral line and seal cavity through their guide rail difference. Drilling fluid is pumped downhole through the drill pipe at a given rate and pressure. Once the hydraulic energy of the drilling fluid reaches the motor, that fluid moving through the Power Section is converted into rotation and torque. This mechanical energy is transferred through the rest of the motor directly to the drill bit. With rotor running in the stator, the seal cavity is moving along its axial direction, continuously forms and disappears, to complete its energy conversion. 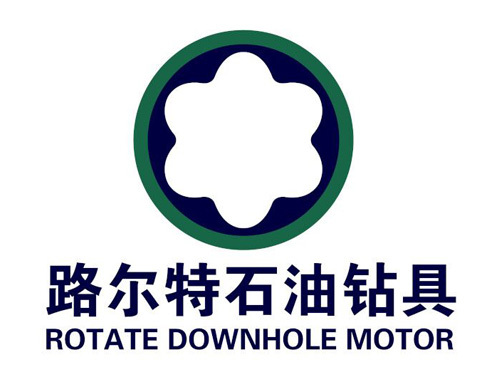 This is the basic principle of Downhole Motor. Looking for ideal Drilling Motor Rotor Manufacturer & supplier ? We have a wide selection at great prices to help you get creative. All the Downhole Motor Rotor are quality guaranteed. We are China Origin Factory of Rotor For Downhole Motor. If you have any question, please feel free to contact us.